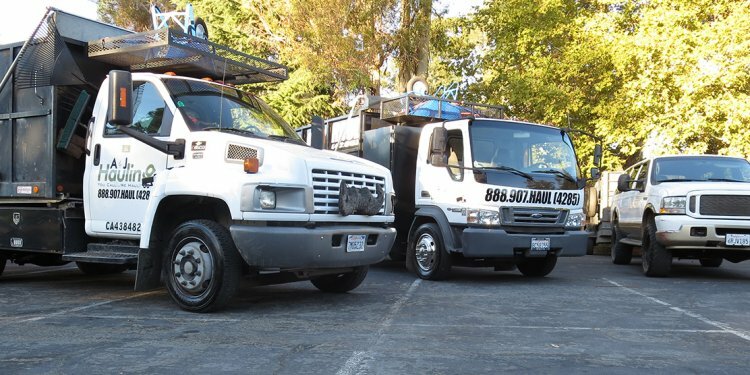 College Hunks Hauling Junk of East Bay specializes in all areas of junk hauling, from office cleanouts to helping you prepare for a residential move. Our team of professional junk haulers will sort, load, haul, recycle, and donate your non-hazardous items, and ensure that all remaining junk is disposed of responsibly. We strive for 100% client satisfaction with every job. If you need your home or business decluttered, complete spring cleaning services, general trash and garbage removal, or general junk removal services in East Bay, count on us. We’ll remove furniture, yard brush, electronics, you name it! Whether you need us to help you complete a home improvement project, or prepare your home or business for staging, our H.U.N.K.S. (Honest, Uniformed, Nice, Knowledgeable, Service) will remove all unwanted items from anywhere on your property so you don’t have to.